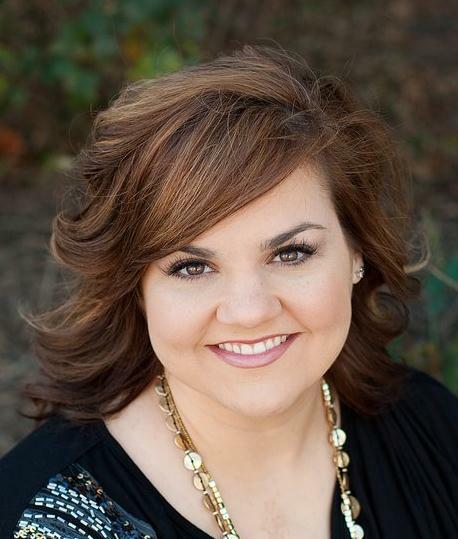 We are excited to announce that Abby Johnson will be the keynote speaker at the Virginia Stands for Life Rally on Wednesday, January 13, 2016 in Richmond. Please make your plans now, before the Christmas rush, to be in Richmond for the opening day of the 2016 General Assembly session. We need to keep the issue of Planned Parenthood funding in front of our legislators after their gruesome practices were exposed via video earlier this year. With all of the secular leftist forces raising their heads in so many areas of our society, it is more important now than ever that your legislators hear from you and your friends to remind them that we are pro-life and we are the majority. To register, click here.